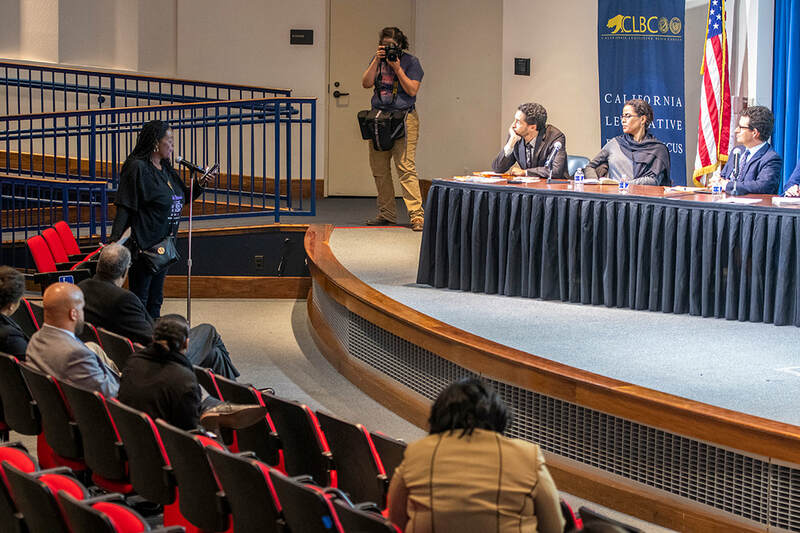 LEGISLATIVE BLACK CAUCUS PRESENTS “STATE OF BLACK CALIFORNIA"
SACRAMENTO (CA) - ​California Urban Partnership had the honor of attending the California Legislative Black Caucus’ (CLBC) event, “The State of Black California.” This exciting CLBC event began with a dynamic presentation about the importance of childhood trauma screening from the Surgeon General of California, Dr. Nadine Burke Harris. SACRAMENTO (CA) - ​California Urban Partnership staff attended the City of Sacramento’s Law and Legislation Committee hearing on (DATE). 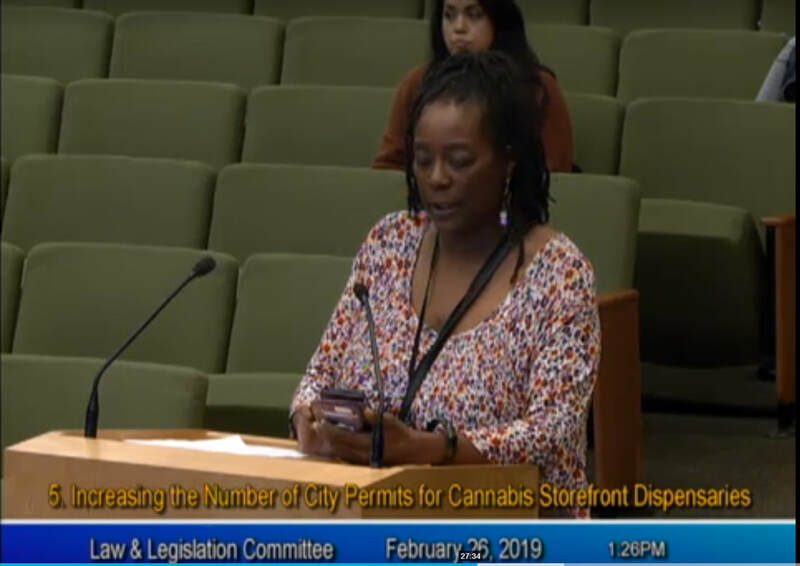 In a non-vote discussion item, committee members talked about including Drug War impacted entrepreneurs among the current limit of 30 retail marijuana business license holders in the City. 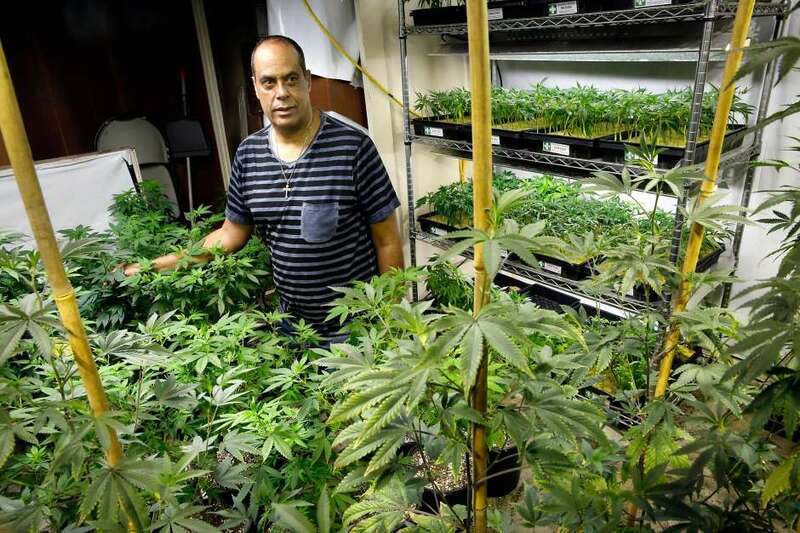 None of the current 30 weed stores are Black owned, as current license holders continue to strengthen their position in the market. 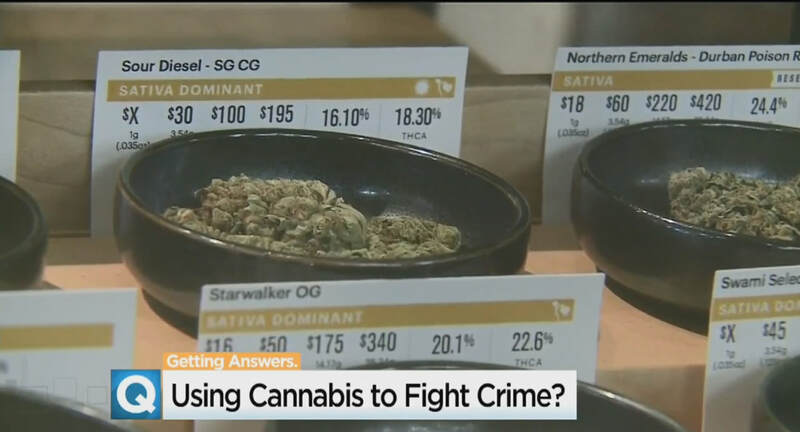 City leaders think they have a new tool to fight crime and drug violence in underserved communities cannabis.The city plans to waive permit fees for former drug offenders looking to get into the booming pot business, but bringing more drugs into communities impacted by the “war on drugs” isn’t something everyone can swallow.